Villa En Rose price per day from € 115 Offering an outdoor swimming pool and a garden, Villa En Rose offers a self-catering apartment between Ravello and Marmorata. 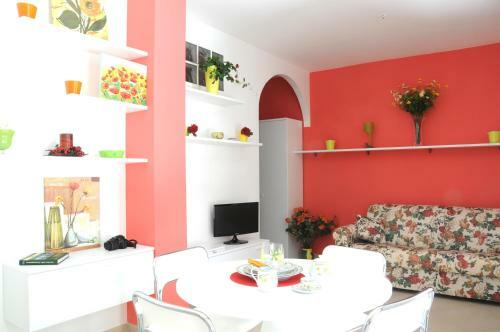 Featuring free Wi-Fi and air conditioning, the apartment has a flat-screen TV and a kitchenette with refrigerator. Amalfi, where ferries depart for Ischia and Capri in summer, is a 7-minute drive from the Villa En Rose..
Settessenze Residence price per day from € 70 . Limoneto Di Ercole price per day from € 120 . 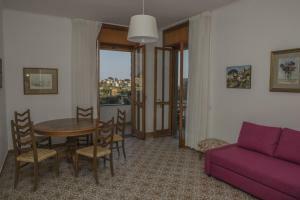 Casa Mansi B&B price per day from € 200 With a furnished terrace offering picturesque sea views, Casa Mansi B&B is a classic apartment located in Scala. 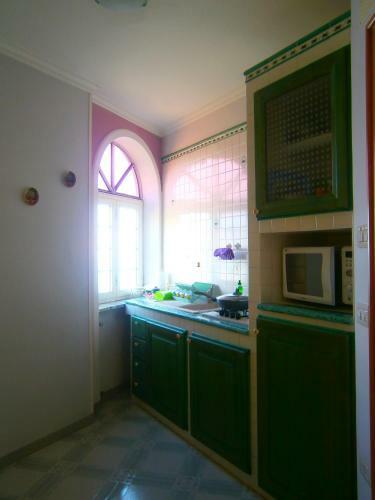 The air-conditioned apartment features a kitchen and living room with dining area. 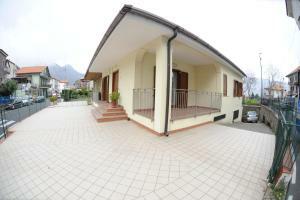 Residence Villa Lesto price per day from € 50 . Casa Bouganville Boasting an equipped terrace with stunning views over the sea, Casa Bouganville offers a self-catering house in the heart of Positano, a 5-minute walk from the beach. With air conditioning, this three-bedroom house is equipped with a satellite flat-screen TV with DVD player, safety deposit box and a kitchen with dishwasher, microwave and refrigerator. 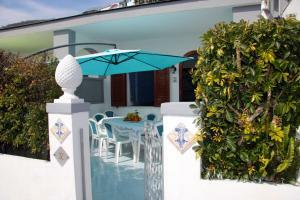 Casa Tolentino price per day from € 115 . Hotel Joyfull price per day from € 42 . 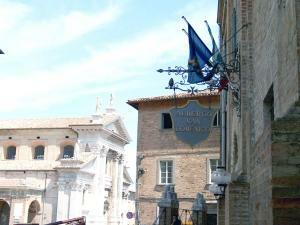 Tenuta San Domenico price per day from € 99 . 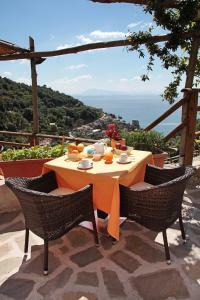 Hotel Il Gabbiano price per day from € 85 . 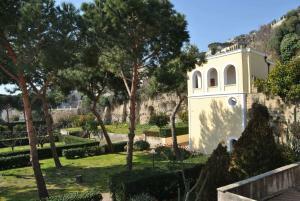 Dsquare Accommodation price per day from € 76 Just 150 metres from the Dante Metro Station, Dsquare Accommodation is set in the historic centre of Naples. Overlooking the city, these classic-style rooms feature a flat-screen TV and a safe. Montagna Grande di Viggiano: excellent nightlife, many restaurants and pubs. 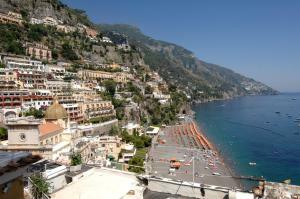 Amalfi. 138+ accommodation units ! Ischia. 219+ accommodation units ! Praiano. 116+ accommodation units !